Our wide range of Sevylor boats provides a winning combination of practicality, comfort and style. They're designed to give great performance but to be compact and light so that they're easy to stow and handle. 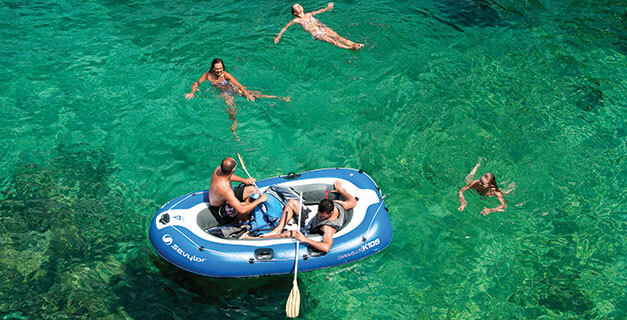 You can chose between boats for recreation or fishing and you will also find ideal companions for diving.